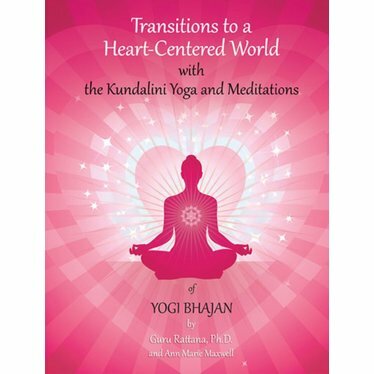 Transitions to a Heart Centered World by Gururattana Kaur contains the most comprehensive resource of Yogi Bhajan's Kundalini Yoga sets and meditations available. 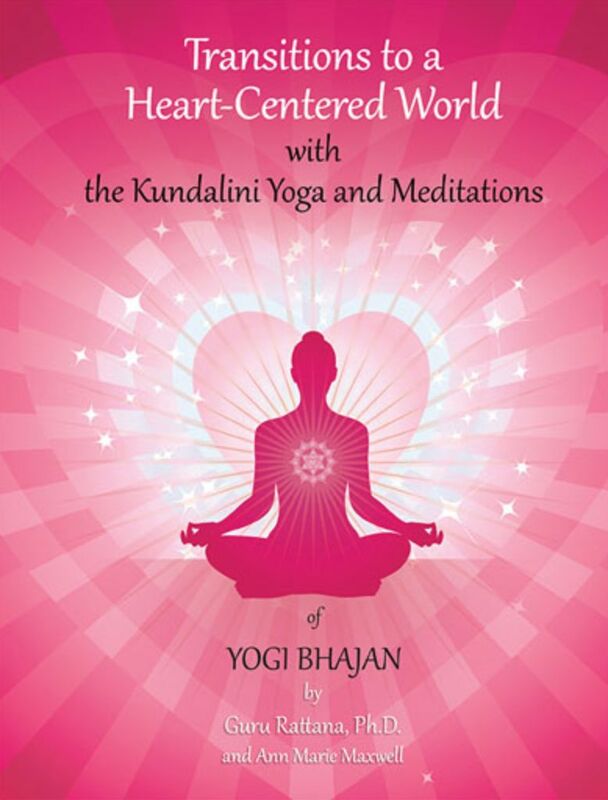 It offers powerful techniques to help you open your heart to unconditional love. Yogi Bhajan introduced a revolutionary concept to spiritual practice. Instead of avoiding the lower chakras, he taught us that in order to open the heart chakra and stay in the heart, we must cultivate a powerful base in our lower chakras. - Fully revised New Edition!